To get us started, here is a brief bit of history. Before the Pilgrims sailed for the New World, they settled in the Netherlands for 11 years. The celebration of Thanksgiving started in the Netherlands in the year of 1600-1621 at a nondenominational church in Leiden to bless the pilgrims readying to set sail for the New World. Every year, Leiden celebrates the perseverance and good fortune of the earliest settlers of America. Many know the story of Plymouth where in 1621 the New World celebrated Thanksgiving. There are so many versions that it is hard to know, which is accurate. What we do know is that the Pilgrims were starving and that the Indians taught them how to survive by planting corn. Grateful, the Pilgrims celebrated their bountiful harvest with the Indians. Through history, we have developed a picture of what that first celebration looked like; a time of gratitude, bountifulness, and sharing is the greatest reflection. The premise of Thanksgiving is relatively the same in most countries, however, the time of year differs. Here are a few of the countries that celebrate a Thanksgiving holiday. 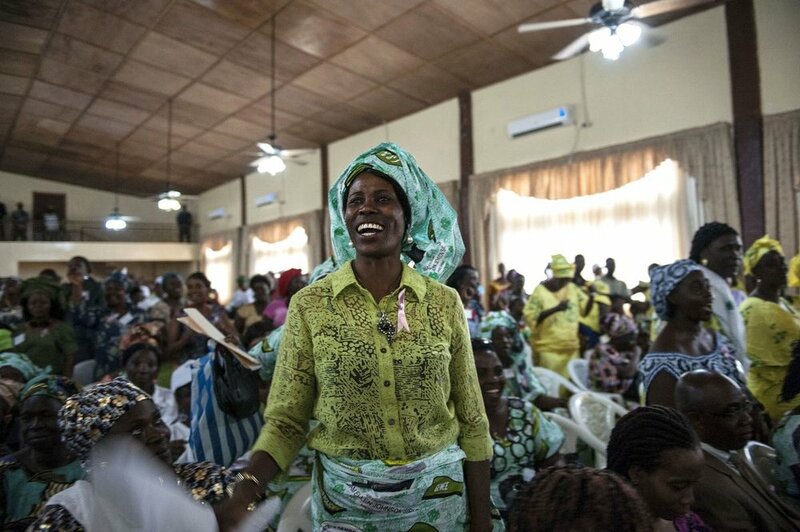 Liberia (West Africa) celebrates Thanksgiving the first Thursday of November. Ceremonies celebrate God, gratitude, bountifulness, and the Americans freeing the slaves and declaring Liberia a country of free men. The custom of food and family gathering are similar to America incorporating music, dance, and song accompanied by feasts consisting of roasted poultry, usually hot and spicy with cayenne and other peppers. Germany celebrates Erntedankfest, also known as the Harvest Festival, a religious holiday that occurs on the first Sunday of October. 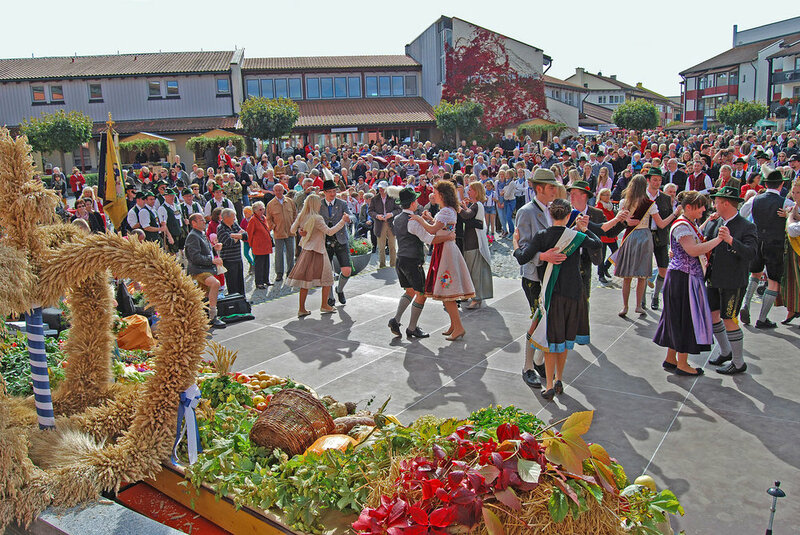 Erntedankfest started 90 years ago and is a celebration of thankfulness to God for the bountiful harvest. The festivities are a time of great food, church services, parades with a crowned queen, floats of bountiful harvests, roasted poultry, decorated loaves (representing wheat), and music. Next, I wondered do Asian countries also incorporate a holiday similar to Thanksgiving? They do, but you will not find turkeys on the menu! Japan celebrates Tofugu, a holiday celebrating the Japanese worker. Think of it as a combination of Labor Day and Thanksgiving. Food is not lavish, but a time for eating and reflecting on the dedication and pride of the Japanese workers. 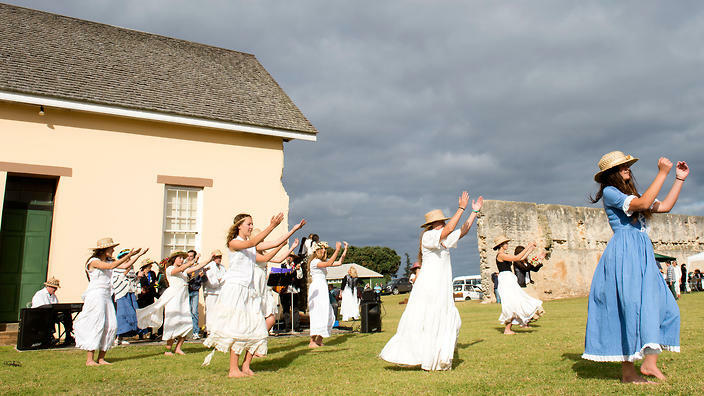 Last but not least, Norfolk Island is an Australian Territory in the middle of the Pacific that celebrates Thanksgiving the last Wednesday of November. A brief history lesson will be required to see how Thanksgiving became a tradition on the island. Norfolk Island, once a penal colony, is populated by descendants of the H.M.S Bounty. American Whalers were frequent visitors to the island and an American Trader once suggested the idea of celebrating Thanksgiving there and it was then that the holiday was adopted. The celebration is one similar to American traditions, but also a time to celebrate God and all that is bountiful. I find that when we travel and interact with people around the world, we influence the perceptions or traditions of those we may encounter. Many countries around the globe celebrate Thanksgiving to reflect with gratitude on all of humanities blessings. Acanela’s hope for you this year whenever and wherever you are is to celebrate Thanksgiving with a grateful heart and a desire to travel and inspire others with your stories and traditions. Join our Acanela Expeditioners Facebook page and share your favorite traditions, holidays, and stories from around the world!